I am honored to know Sandy. We found each other through PNWA. And I'm so excited to share her story, and read her book too. 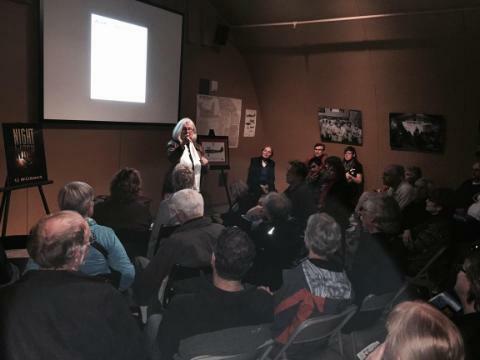 I was planning on attending her talk at the Seattle Museum of Flight to get my copy there, but scheduling called. So, Night Witch is on it's way via Amazon. But Sandy is more than a talented writer, teacher and pilot, she is a caring and fun lady who gives back to her community. She was my backbone helping at our Flying It Forward Event this year. I can't thank her enough. I’m an original boomer…you know, the post-war kind. I am really proud of that distinction, kind of like being a museum artifact, or at the very least a link to the past. When I was a kid, girls could only do…well…girl stuff. Society said that we could be nurses, teachers and secretaries. That was it. I wanted to fly. My heroes were pilots. Amelia Earhart. Pancho Barnes. Jackie Cochran. My parents wouldn’t think of my endangering my own life by leaving the ground. And, so, I didn’t. I waited until I was in my twenties and living on my own. One day I marched myself into the FBO at Bellevue Airfield and plopped my $5 down for what they called the “familiarization flight.” 45 minutes later I was hooked, but I knew I would be. 6 months later, in November, I was ready for my private check ride. I took off out of Bellevue and flew to Auburn to pick up my examiner. Things were going well until it started to snow. Big time snow. The kind that snarls 405 traffic in less than an hour. This would have been perfect had it been my IFR ride. Alas, we struggled back to Bellevue and someone drove my examiner home to Auburn (on 405 no less). Instrument, Commercial and CFI ratings followed. I flew and flew and flew. Sometimes the bill for instruction and air time was almost as much as my monthly paycheck. But I was in love and managed to find a way. Teaching was my day job and writing my extracurricular passion. I wrote poetry, essays, articles, short stories and started two novels. Then I joined a wonderful writing organization, Pacific Northwest Writers Assn. (PNWA). 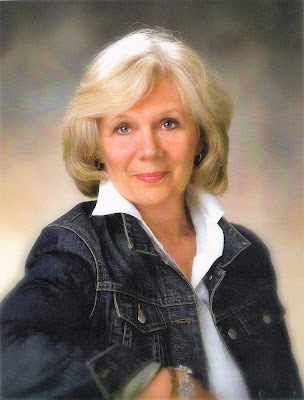 Through their workshops, summer conferences, and very knowledgeable network of writers, my writing blossomed. One evening on my way home from school, I heard a story on NPR about a group of Soviet women pilots during World War II (their Great Patriotic War). 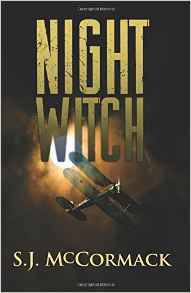 The Germans called them “Nachthexen.” Night Witches. 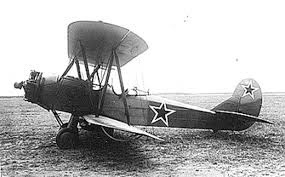 These courageous souls flew Polikarpov PO-2 biplane trainers that had been retrofitted to carry bombs beneath their lower wings. Their nightly missions were to harass the Germans, keep them awake, maybe take out ground equipment and destroy a section of railroad here and there. My search for more information began. I would write a novel about this little known regiment of women pilots. And, thus, Night Witch was born. This was the best of both worlds. I was in love again. My heroes were now named Raisa, Lilya, Tat’yana. 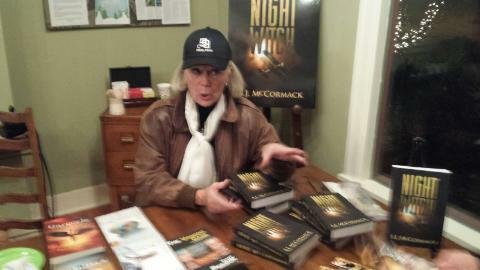 My book Night Witches went “live” on Amazon October 13, 2015. It was on that day 74 years ago that hundreds of girls and young women were selected to become Aviation Group 122, the first all-female regiment of pilots, navigators, mechanics and staff. I am so happy that I learned that girls can do "well" at ANYTHING. and find out the rest of the story. "Farm girl to aviator in the heroic WWII Russian flying unit the Germans called the Night Witches… June 1941 Nineteen-year old Raisa Tarasova’s peaceful life shatters when Hitler’s forces invade Russia. Her two brothers immediately enlist in the air corps. Despite Raisa’s desire to fly and her many hours of flying time, neither the air corps nor her father would allow such a thing. She is, after all, “just a girl.” In September Raisa returns to her engineering studies at the university in Moscow. Once there, she jumps at the opportunity to join a newly formed women’s aviation unit. Wearing men’s uniforms hurriedly cut down to fit, Raisa and 300 other female recruits are loaded into railcars and transported to a training base. After six hard months of schooling, Raisa is assigned as a navigator with the all-women Night Bomber Regiment. Their aircraft is the PO-2, a biplane made of wood and fabric. Months later, after a night of heavy losses, Raisa is given a field promotion and the new responsibility of pilot. She has no choice but to carry out her orders and face down a most significant enemy…her own fear. Courage, an impossible romance, and a daring rescue only a woman would devise become part of Raisa’s new life as a member of the 588th Night Bomber Aviation Regiment, the NIGHT WITCHES." Visit Sandy on her website too! Better yet... Meet Sandy in Person! And they will be raffling baskets! Thanks for this post, Karlene. book to one of those AGENTS! Paul, Thanks for your comment! Yes... it certainly would! I will send her this way and get her moving on that! Just met Sandy and heard about this book. I can't wait to read it!